Use the form below to contact tour Naranjo White Water Rafting directly. End of May until November – Please check the availability before. 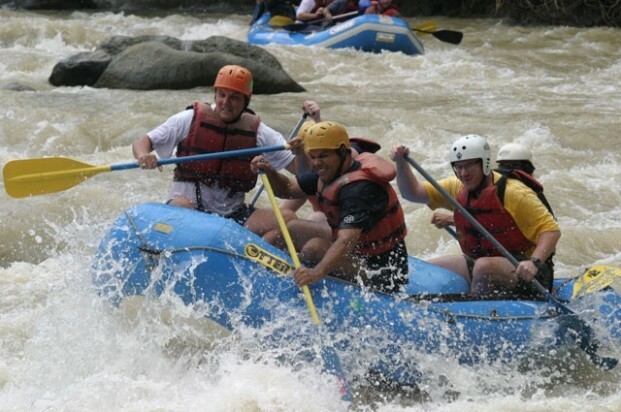 The wild and ever-changing Naranjo River White Water Rafting challenge is recommended for physically fit adventure seekers and experienced rafters who are familiar with Class III and IV rapids. 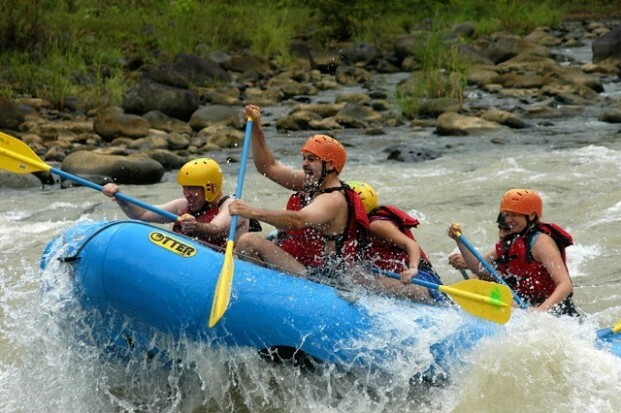 On this high-octane, half-day adventure, the trip begins when the Naranjo River drops steeply from the Costa Rican mountains and charges though pristine jungle gorges, then winds around rocky curves to take you on a wild, adventurous ride back to sea level waters. While your internationally-trained, bilingual guides and safety kayakers work with you to navigate this exciting river, you’ll pass by (rapidly) stunning farmland, working cattle ranches, and beautiful African Palm Plantations. 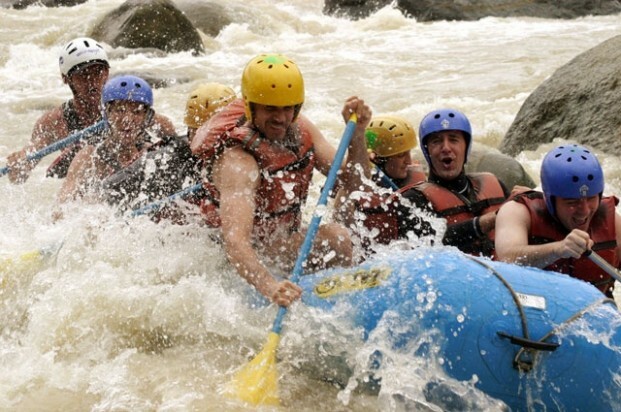 Unlike the Savegre River Adventure, the Naranjo River Rafting Trip packs all its punches in a 7 mile ride that keeps your adrenaline level high for several hours. 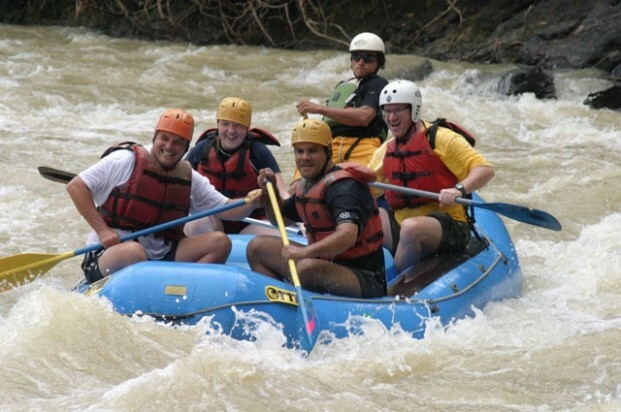 Water levels can rise rapidly on this Costa Rican treasure of a river, especially during the rainy season (May-October), which definitely brings the difficulty level up for any experienced rafter. After an adrenaline-kicking trip, enjoy local snacks and refreshments before heading back to reality, well, back to Manuel Antonio anyway. If you become addicted to our ever-changing adventures out here, you just might have to come back.